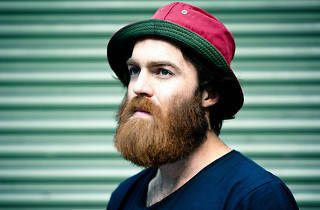 The playful reference to the legendary trumpeter says it all: Chet Faker is steeped in jazz and soul, yet somehow outside it all, beginning with his unlikely appearance – a hunky Australian with a full ginger beard, he's hardly a poster boy for black American music. 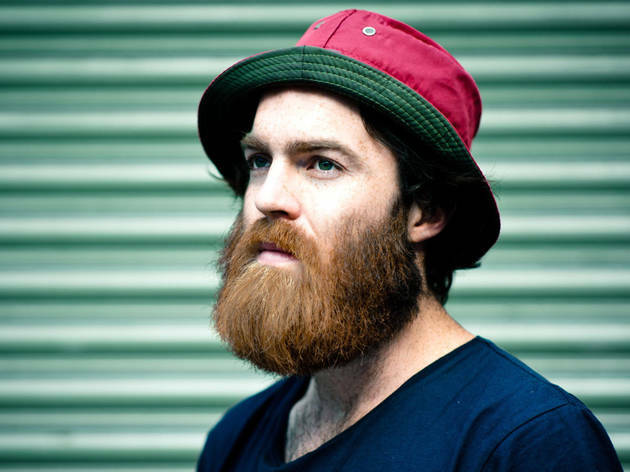 Yet his arresting cover of Blackstreet's 'No Diggity' proved that he's no ironic prankster; his raspy, weary delivery rides the glitchy production to perfection, and serves as a perfect introduction to his sound, developed on his upcoming debut album 'Built On Glass'. Delicious stuff. This night at La Maroquinerie, curated by that doyen of indie labels [PIAS], also features San Fermin and East India Youth.